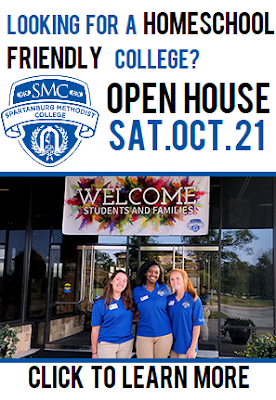 Home homeschooling Homeschool Students: Spartanburg Methodist College Open House Is Coming Up! *Disclosure: I was compensated for my time for writing this post. All statements by me are my own honest opinions. Thanks so much for your continued support. I know a lot of you with older students are looking at the next step of educating your students. Sending them off to college after having them all to ourselves isn't exactly an easy task. I will tell you that it can be a little less overwhelming with the right choice in colleges. Spartanburg Methodist College is a private, two-year residential college located in Spartanburg, South Carolina. One of the only colleges of its kind, SMC offers a liberal arts education exclusively for freshmen and sophomore students in a Christian-centered environment open to students of all religious and nonreligious backgrounds. The college serves 800 students in a small, supportive community focused on helping students successfully transition from high school to college. Spartanburg is located near within an hour’s drive of Charlotte, North Carolina, and is within a three-hour drive of Atlanta, Georgia; and Charleston, South Carolina. Students who attend SMC for two years and complete all requirements earn an Associate Degree. This degree can be valuable for students who plan to complete a four-year degree because it shows employers and college admissions offices that the student is capable of college-level work. All SMC Associate Degrees are designed to transfer easily to other colleges and universities. Most SMC transfer students enter other colleges as juniors. 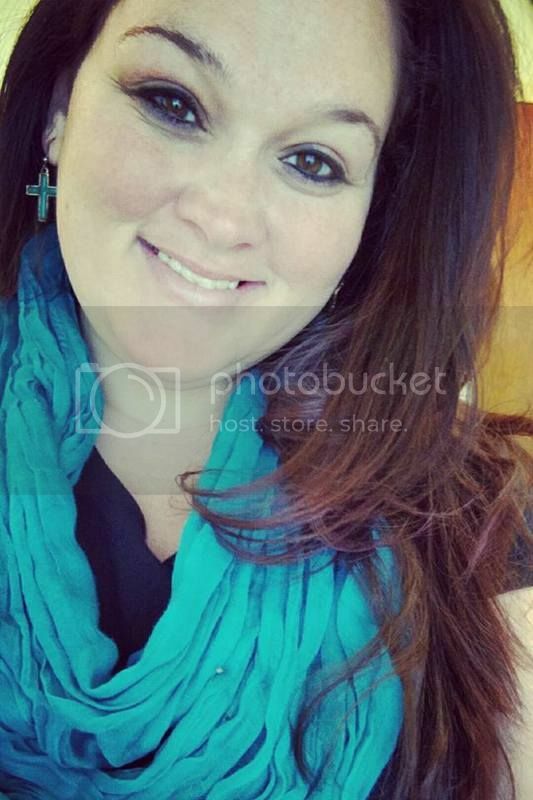 What do homeschooled students that have attended say? Small, supportive campus environment. Home school students thrive in our small classes and enjoy personal attention from professors who are invested in helping them succeed. At large colleges and universities, students take general education classes with hundreds of others in large lecture halls. That doesn’t happen at SMC. Transfer assistance to colleges and universities. 1/3 of all college students transfer to another institution before graduating. Most colleges don’t help their students leave to attend another school. SMC is different: because almost all SMC students transfer after two years, our faculty and staff are focused on assisting your student with transferring to the right college to complete their degree. Earn a degree in two years. We know that home school students are typically better prepared for college than their peers; however, sometimes life gets in the way of their studies. 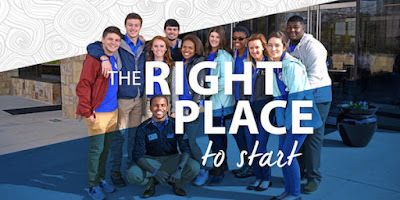 SMC students who stay for two years and meet the requirements will earn an associate degree. If a financial, emotional or family crisis puts your child’s education on hold, they will still have a college degree to fall back on. A recent employment study showed that workers with associate degrees earned as much as $500,000 more over the course of their career than workers with only a high school diploma. If you are looking to learn more or to apply you can register here to attend the October 21 Open House for high school students and families or you can schedule a campus visit any time of the year. I think your family will fall in love with everything this college has to offer. I would also like to mention that the application fee is waived for students who use the code homeschool. Click here to request more information.